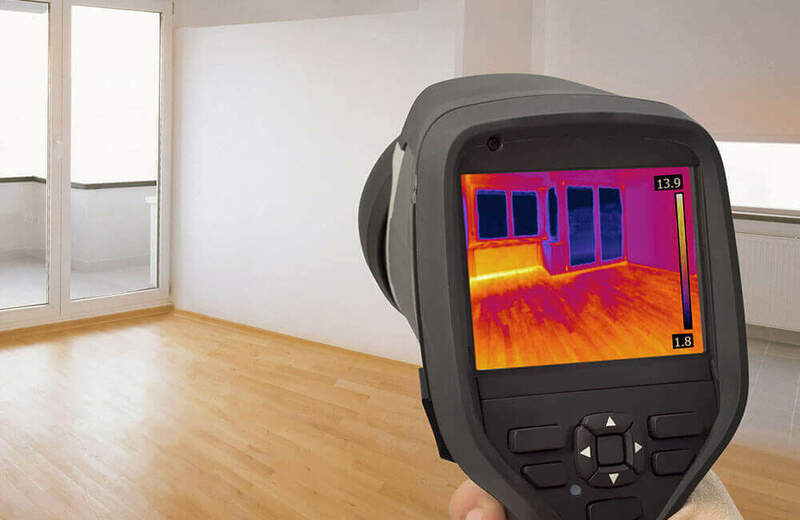 What Components Does Thermal Imaging in Home Inspections Check? A home inspector who uses thermal imaging in home inspections has the tools to provide more information than an average home inspection. The inspector includes images taken with an infrared camera in the inspection report showing details otherwise not visible without a thermal scan. Here are four components that inspectors often look at with a thermal imaging camera. An energy-efficient house is airtight and insulated, as explained by the US Department of Energy. The benefits of having a sealed home are that the air conditioner and furnace do not have to work as hard to maintain the set temperature. Indoor air is not escaping through ceilings, windows, or cracks in the walls. Some things thermal imaging can detect are lack of insulation, narrow gaps in window frames, and improperly sealed attic doors. Thermal imaging can detect temperature changes, so when the inspector checks the electrical panel with an infrared camera, any hot spots will be revealed. Electrical hot spots are a fire hazard and should be looked at by an electrician as soon as possible. Because the plumbing system runs mostly behind walls, it is tough to detect plumbing leaks until they become apparent through stains on the drywall. Using thermal imaging in home inspections can reveal leaks behind walls, including behind shower and tub stalls. If the leak is caught early enough, it can prevent significant damage in the future. Water damage from a plumbing leak is not the only kind of excess moisture that thermal imaging in home inspections can detect. If a cold spot on a ceiling appears on a thermal image, it could mean that there is a roof leak causing water to puddle in the attic. By detecting areas of moisture in the home, thermal imaging can also help prevent mold growth by catching and dealing with any moisture intrusion early. While using thermal imaging in home inspections can help detect flaws in the property, it can also highlight quality craftsmanship. If you want a more thorough home inspection, find a home inspector who includes thermal imaging in home inspections. Eagle 1 Home Inspection serves San Bernardino, Palm Springs, and the surrounding communities with home inspections that include thermal imaging at no additional charge. Contact us to book your inspection.